To make every cup of coffee special. 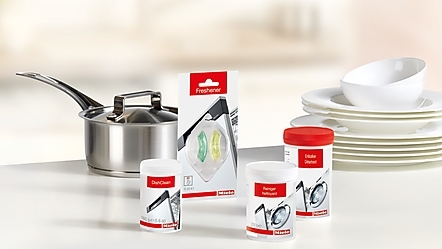 Made exclusively for Miele, the Care Collection offers a wide range of products to help you not only care for your laundry and dishware, but also ensure the best care for your Miele Coffee Machine and other Miele appliances. 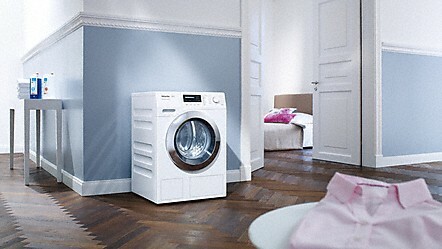 Keep your Miele washing machine clean so your laundry always comes out clean. Regularly cleaning with Miele machine care products that remove limescale deposits ensures a well-functioning machine for many years. This treatment guarantees the continued performance. 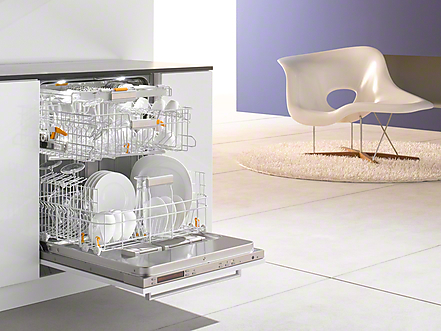 Perfect dishwashing results can only be achieved in a hygienically clean dishwasher. That's why it is important to remove any limescale and grease deposits which may have built up. 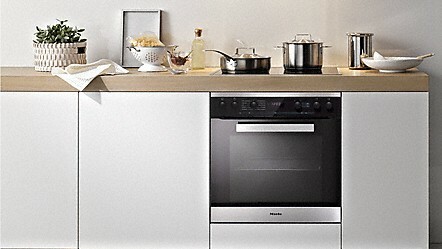 "For this purpose, Miele offers a range of cleaning and descaling agents." These products developed specifically for Miele dishwashers guarantee hygienically perfect results even in older appliances. Stubborn stains are often unavoidable during kitchen work. Choosing the correct cleaning agent is very important to ensure that while the stain is removed completely, the surfaces are not damaged and that they can continue to look new for longer. 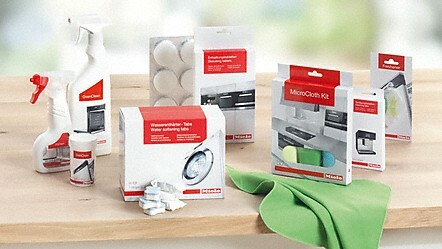 "Consequently, Miele provides special detergents and care products for the optimum care of your Miele kitchen appliances." These products make the thorough cleaning of appliances child's play.